Daikin heat pump installers for London. If you are looking for expert Daikin Heat Pump installers London home owners and business owners need look no further, Delta T services can offer a full turnkey solution to your needs. Whatever model from the vast Daikin Altherma heat pump range suits your requirements then you can rest assured that we will design supply and install your renewable energy product to the highest of standards. 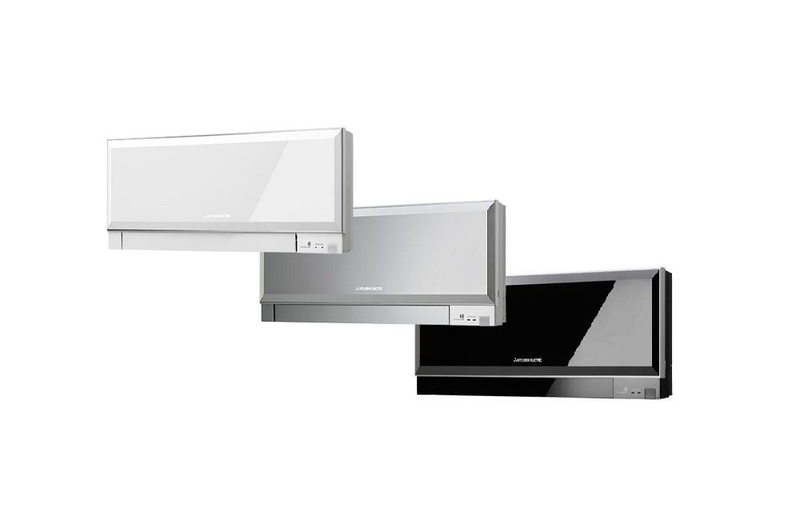 The split Altherma range connects to a Hydro box unit sited inside your property that exchanges the heat from the outdoor unit to the water flowing around your under floor heating or low temperature radiators. 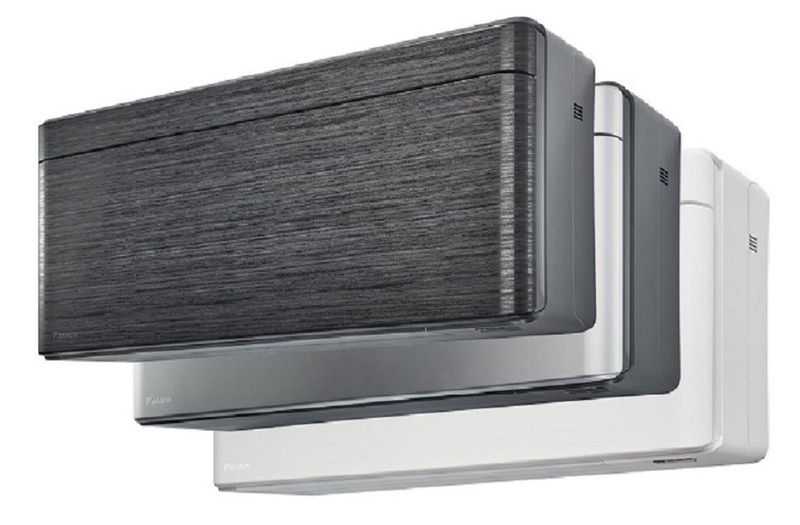 The Daikin Nordic Altherma models come with; extra features design to make them operate more efficiently at lower ambient temperatures very useful in the sub-zero temperatures being experienced of late during the English winter time. We can supply and install the full range of Hydro boxes back up heaters and controls to suit your specific requirements, whether you want heating only or cooling and heating capabilities, we believe this makes us your first choice for Daikin heat pump installers London is leading the way in the renewable technology surge, we hope you join in! Call our friendly help desk now or e-mail us via the request a quotation page with your details and we will contact you shortly. 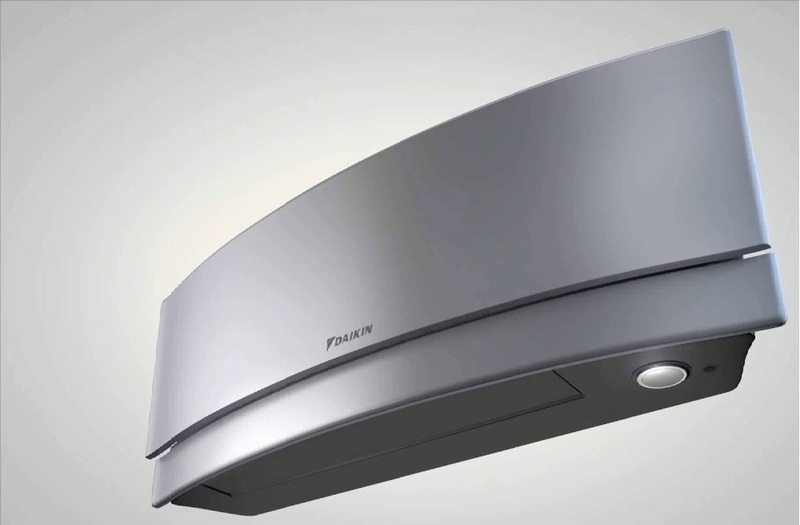 Daikin heat pump installers - London.